The book of James gives us practical instruction to not just hear the word, but it implores us to be doers of the word. The only way to do what the scriptures say is to first know what it says. DWay U is a series of different classes that give every "DWayer" the opportunity outside of Sunday service to learn scriptural principles in more depth. This way we all can do as the scriptures say and be doers - "living through the way of the truth". The Bible is the greatest book ever written! Knowing the Bible, which is God's message for us, is what sets us free. 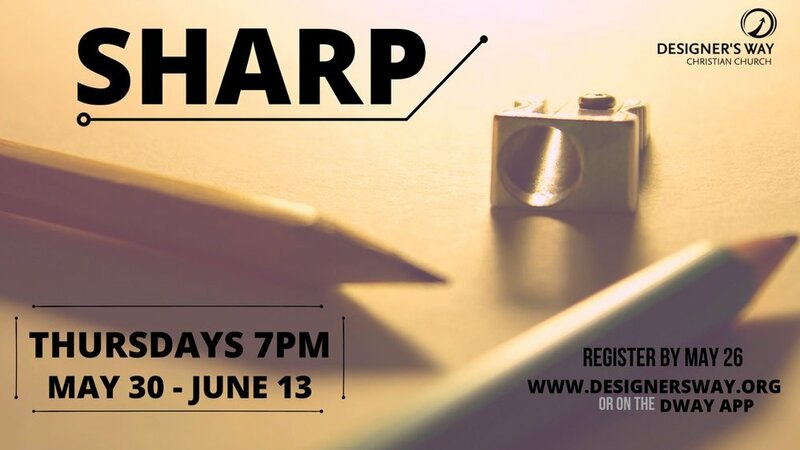 This class is an intentional exploration of the best ways to study the scriptures in order to attain better Bible literacy and then apply it to everyday life. This class is for everyone who wants to explore basic truths of the Christian faith. During this class you will gain a greater understanding of Jesus, the Word, Relationship, and the Church as they pertain to growing as a disciple of Jesus. Learn all of the basics about leading at Designer's Way. Take a deeper look into the mission, vision, and beliefs that we hold and how they translate into how we lead at our church. The Bible says that "the borrower is slave to the lender". Come learn how to be a good steward of all of the financial resources that God provides to you. In this class we explore budgeting, insurance, investing, and being debt free, while also providing finance coaches to help and support as you grow in your financial stewardship. This class explores a number of topics to help us worship God in the way that the Bible instructs. It covers topics that include our posture for worship, how praise is incorporated, and how we express these things to God. Those that worship God must worship Him in spirit and in truth. The disciples were with Jesus and asked Him to teach them how to pray. Jesus answered and provided an outline. This class explores that outline, as well as other biblical models, the postures of prayer, the reasons we pray, and how God answers, among other ideas associated with prayer.